A very Happy New Year from all of us at Osmond Drake opticians. We hope that you’ve noticed our new advertising campaign on Stanwell Road. A campaign that coincides with the opening of our newly designed and upgraded practice that has remained on the same site here in Glebe Street since our opening back in 1958, sixty one years ago! 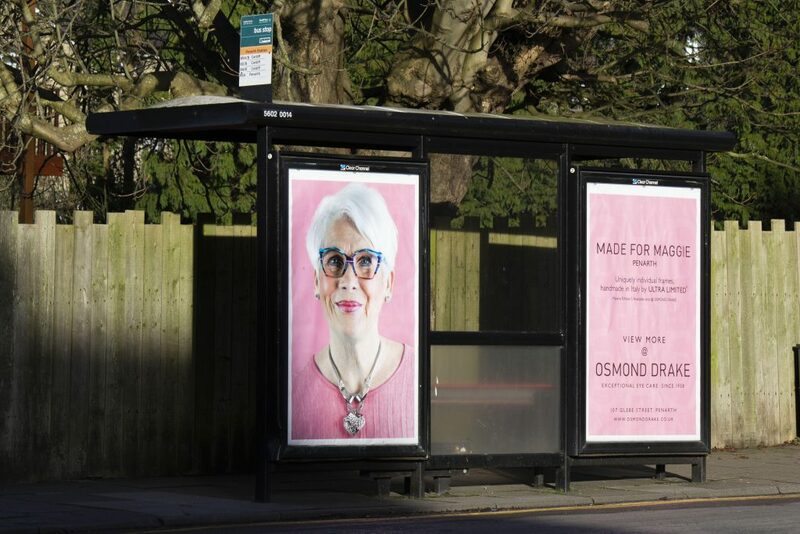 We are thrilled that the advert features one of our own patients, Margaret Vaughan wearing her very own Matera frames by the Italian label Ultra Limited. 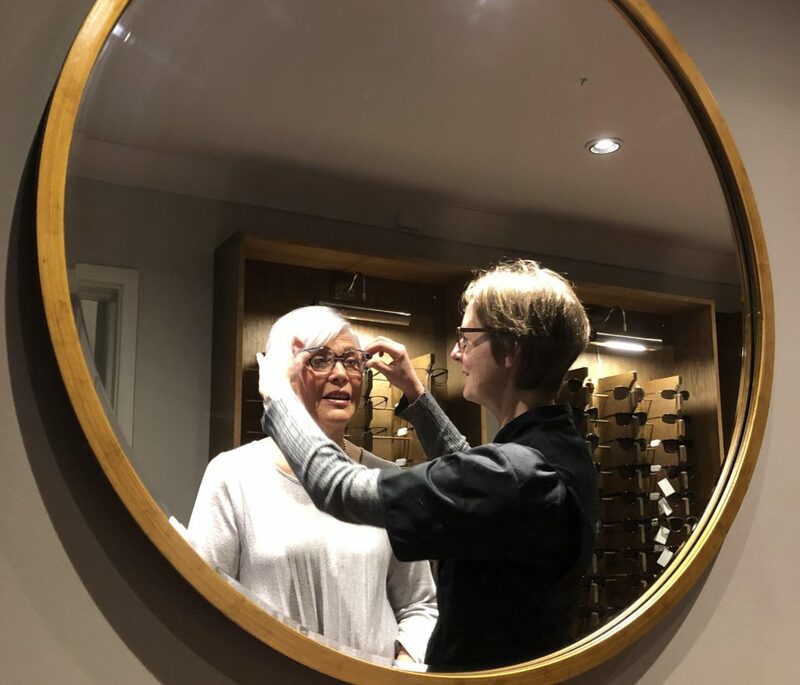 Hand-made in Turin, each frame is bespoke and we are thrilled to be the only approved opticians in Wales to supply them. To view more of this range and many other unique brands, call in and see us and hopefully you’ll find your new look for 2019!